Coverall. 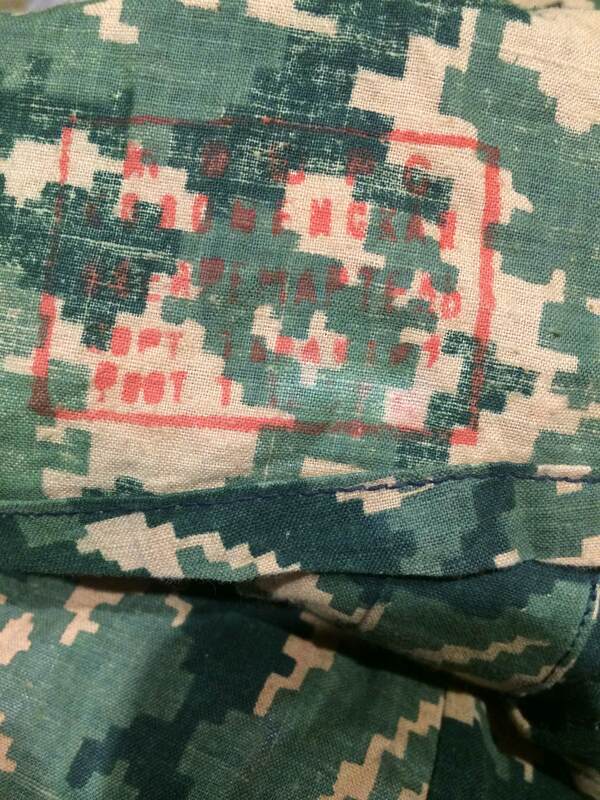 Stamp located in left leg at ankle front. 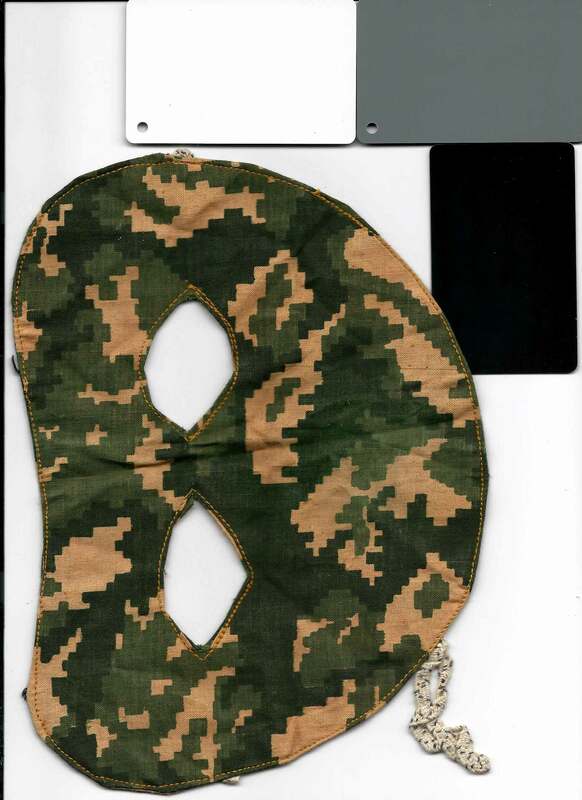 Could be Albanian issued since it has 2 “tabs” by neck hood. Mask used to hide skin for more complete camouflage coverage.